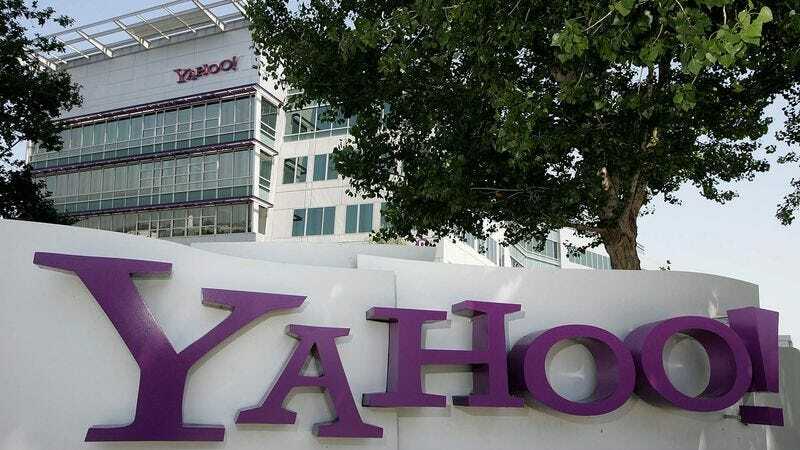 SUNNYVALE, CA—Finally overcoming competition from the likes of Google, Microsoft, and AOL, internet corporation Yahoo firmly re-secured its place as an industry leader after Sunday’s purchase of millions of blogs written by 13-year-old girls. “While Yahoo has seen its share of struggles over the years, the company’s acquisition of over 100 million blogs written by middle-school females before bedtime has already majorly revitalized the company’s brand,” said BCG consultant Timothy Shore, praising the $1.1 billion purchase of web pages filled with complaints about parents, speculation about cute boys in school, and photos of Robert Pattinson. “Yahoo is looking to the future here, and tying the entire life of their company to a bunch of pubescent girl bloggers was the smart move.” Yahoo has projected that 13-year-old Melissa Wheeler’s blog, mellisasworld.tumlbr.com, would eventually pull in over $2.3 billion for the company.